Its been a very busy hectic few weeks here, and I am finally able to sit down and concentrate on what’s been happening. I have a few things lined up for you, like my TuTu Tutorial, a give away thanks to the lovely people at Oilatum Junior, plus my usual day to day ramblings. 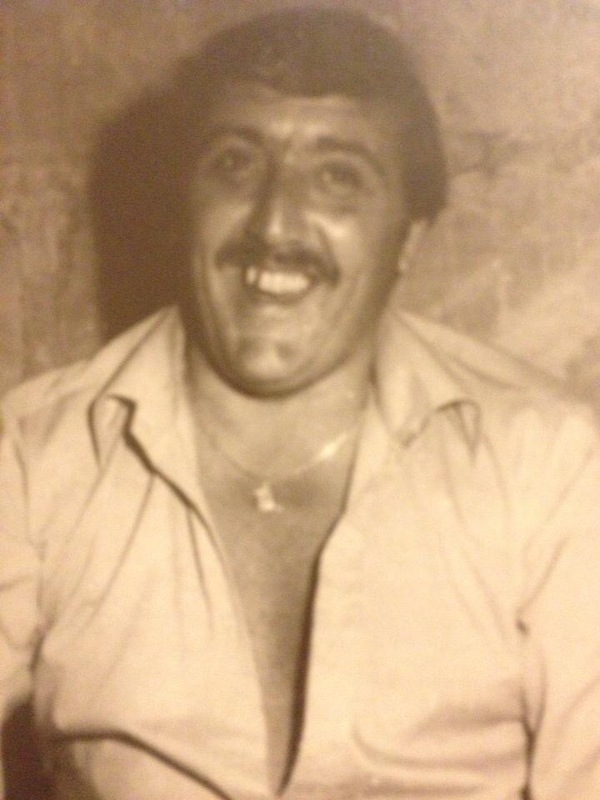 But before I get to any of that, I want to say a special thank you. 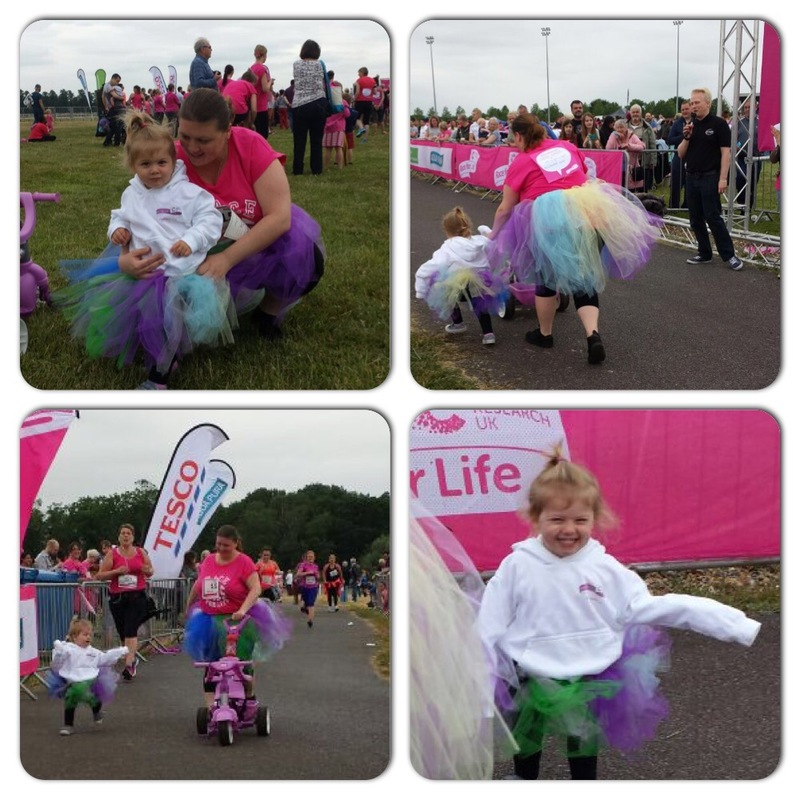 On the 20th June 2015, Emma and I did the Race for Life at Kempton Park. We walked (Emma rode and walked) the 5K course in just over an hour. It was an amazing experience. We did it in matching tutus. At the end of the race, I took Emma out of her trike so she could cross the finish line, and she got a really big cheer and a mention over the loudspeaker. She was so incredibly chuffed; as was I. 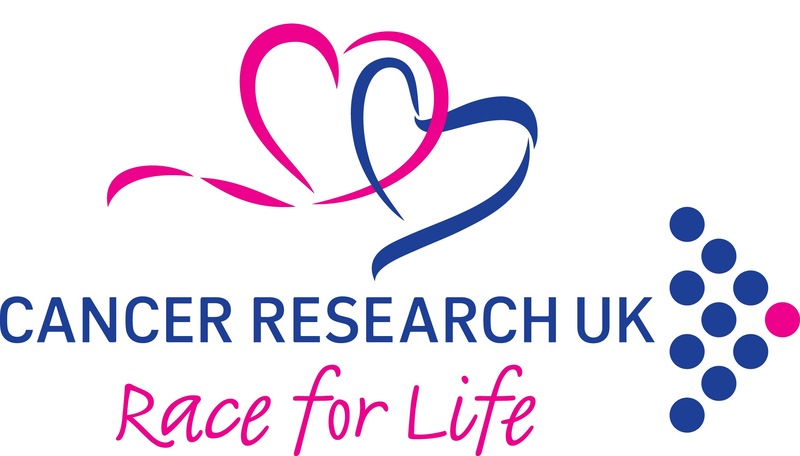 Thank you to Cancer Research for paying my entrance fee, and providing a discounted entrance fee for my readers. Thank you to my lovely husband for his support and driving. Thank you to my friends and family for their support and donations. A very special thank you to the anonymous donor who doubled my sponsorship money on the day, with a donation of £250. We raised a total of £525! We did the Race for Life for Sarah Hardie, a good friend and one of Emma’s honorary aunts and my grandfather Michael Pearce. Hopefully one day we will eradicate this awful disease. 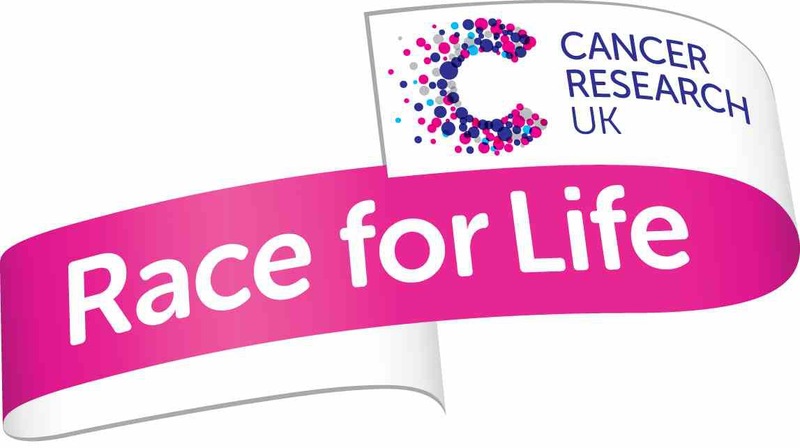 We have one month to go before our Race For Life event. We have exceeded our sponsorship target, which is great, but we won’t say no to more donations! So please do donate if you haven’t done so already. I’ve made Emmas tutu today. I still have to make my one to go with it. 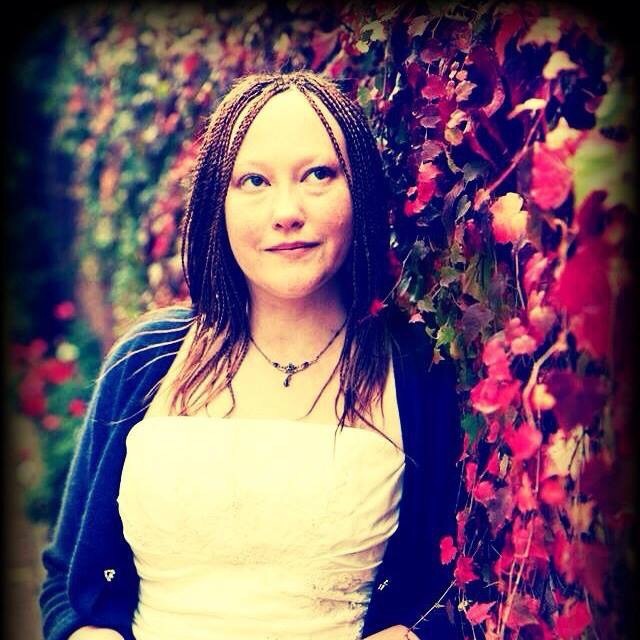 Yes, it’s multicoloured. I chose to do multiple colours to represent the awareness ribbons of cancers that have affected us, as well as our family and friends. Hodgkins, Cervical, Prostate, Bone and Thyroid cancers. I also put some silver in there to represent awareness for mental health diseases. 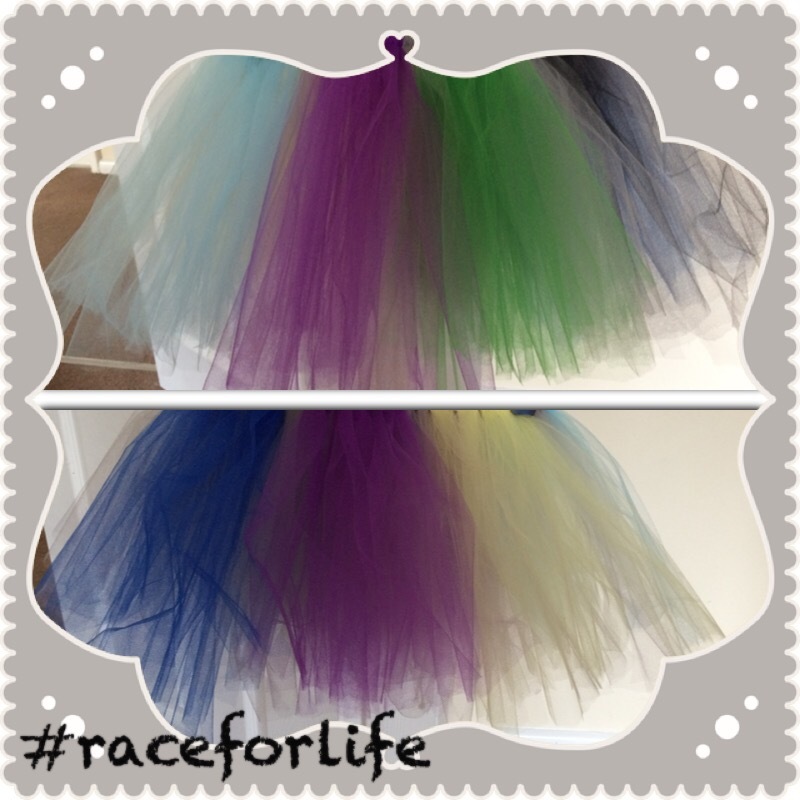 Emmas tutu also has 2 black streaks (mine will not as I’ve run out of black tulle!) these are for my grandad Michael and our friend Sarah; two people who we have lost to this awful disease. I’ll be back with photos of my tutu, and a tutorial to show how I made it as well! 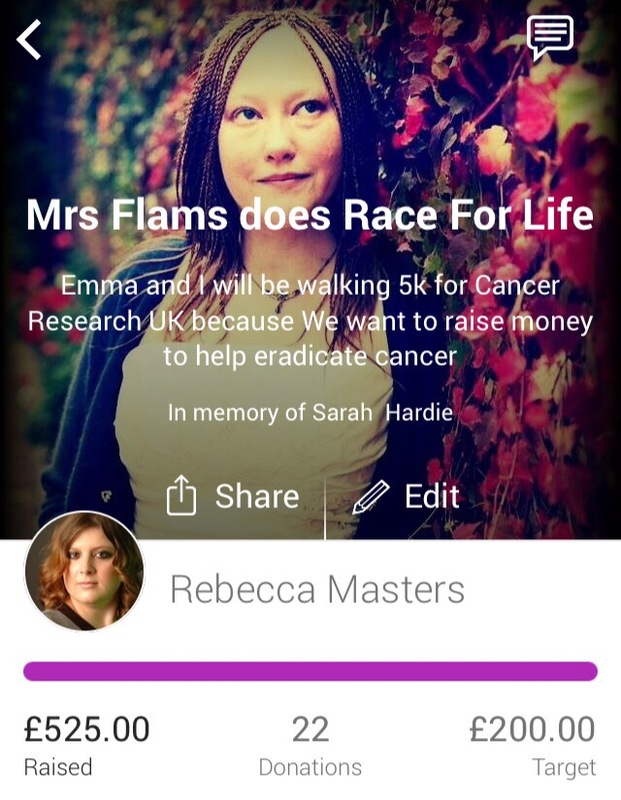 In the meantime, please share and donate, and come down to Kempton Park on June 20th to watch Emma and I do our 5k event.